BRAVO announces a call for 2 participants for TRAINING COURSE in Hässleholm, Sweden from 08.04 – 14.04.2019. for B&H citizens and those living in B&H. 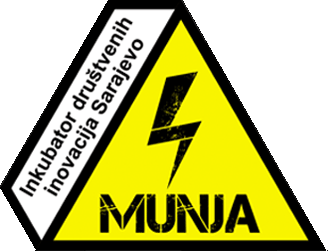 Training Course is a project under Erasmus+ program what means that seminar is under Erasmus+ rules. Accommodation, food and travel costs (255€ limit) are covered by organizers. 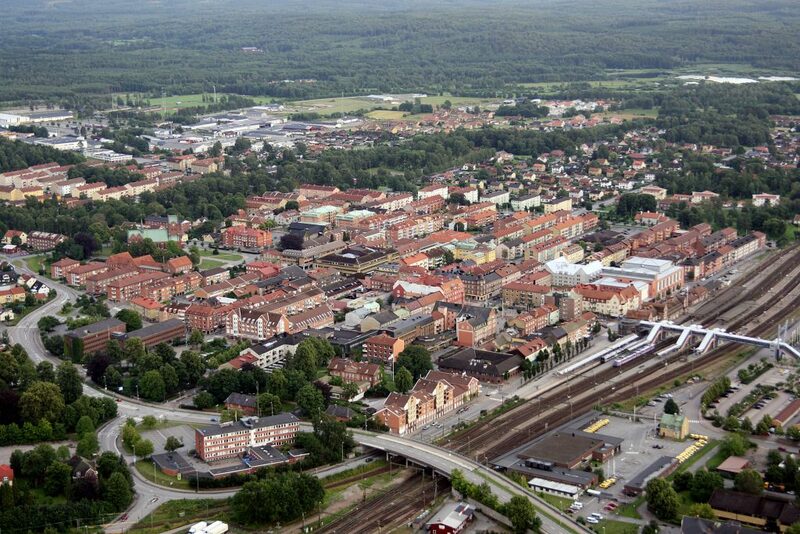 Project activities will take place in Hästveda, Hässleholms municipality. The closest airport is Copenhagen Airport CPH, Kastrup. Another smaller one is in Malmö. From Kastrup there is a direct train connection to Hässleholm central station. From Hässleholms central station to Hästveda goes a local train. The venue is about 150 m from the train station. The cost is around 30 Euro per person per direction. Participants of the project will be reimbursed their travel expenses, not more than amount according to the table below and visa cost upon presentation of (printed out!) supporting documents. Organizers will provide accommodation and food during the whole period of the project. The reimbursement will be sent to the sending organization’s bank account within a month after the end of the project. Complete the BRAVO- APPLICATION FORM in English title as following ”name of the project you are applying for” until 23:59 at 10.2.2019. Selection results: up to 15.02.2019.